Got a problem on an uneven skin tone, acne blemishes and other skin problems? 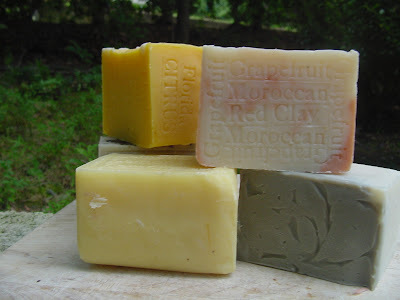 Hang on because we are here to discuss about Shea Butter Soap ! 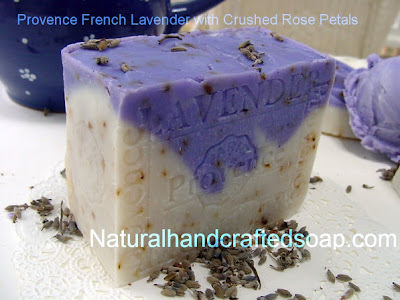 A soap that would eliminate you skin problems. 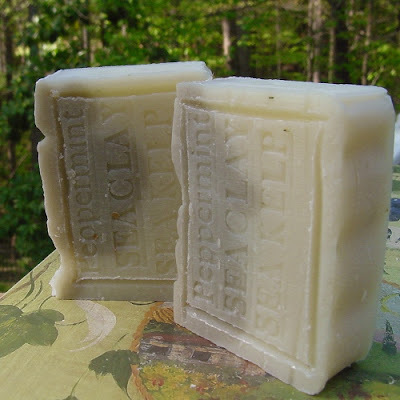 Shea Butter Soap is an extraordinary all-natural skin care that really changes uneven toned skin. In fact, out of all the nutrients around today, we dare say that the shea butter soap is most beneficial. If you are serious about maintaining healthy skin, daily care must be included in this wonderful substance! What exactly is shea butter? Shea butter is an all-natural oil extracted from the wells in the fruit of the African Butter Tree. Although this oil is sometimes used for cooking, it is now widely used in the cosmetic industry. What are the benefits of shea butter soap? • Shea butter soap moisturizes well without clogging pores. • It is gentle enough to use on babies and sensitive skin. • Shea butter has natural UV protection. •Helps fight skin diseases such as acne, eczema, dermatitis and psoriasis. • Shea Butter soap is used to reduce all types of scars. • It is soothing for burns. • It is also beneficial for fighting wrinkles. •The benefit of natural soap with shea butter is that your skin will feel soft, has a natural shine and only requires less lotion. Shea butter soap contains vitamins such as vitamin A and vitamin E. Vitamin A helps in the reconstruction of skin cell damage and vitamin E is an antioxidant to keep skin safe from harmful free radicals. In addition, the skin readily absorbs the shea butter without leaving an oily surface on the skin. Another interesting thing is that Shea butter soap can leave your skin soft and silky. It melts upon contact with skin. With all these advantages, it is easy to understand why is it good to combine a natural soap or an organic soap with shea butter. You get other benefits from the use of two natural products together. So, you have to try it now! Your dream of having a good skin is just a reach!